On this episode, I’m joined by George—who goes by @RollyTrader on Twitter. George is an Australian equities trader, with a momentum/swing trading type of approach. In the past, George has held a few finance-related positions, but since late-2009 he’s mostly traded independently. 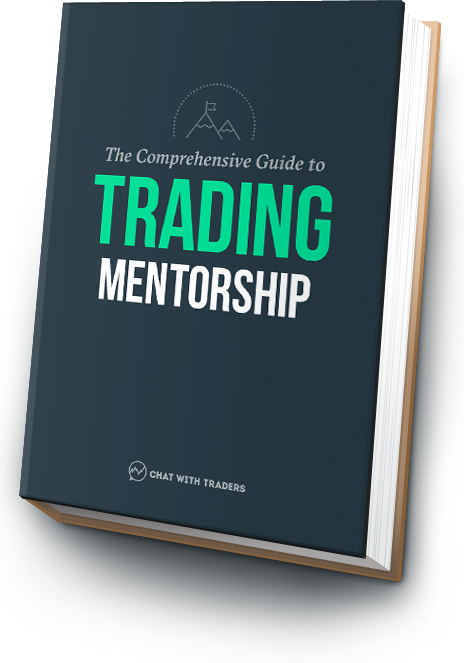 During the interview, George and I got speaking about; lessons he learned early on, the effect that coaching and mentoring has had on his trading, specifics about the setups George trades, and also, his involvement with venture capital. Trading wisdom George gained from two coaching programs, how these lead to valuable relationships, and why many trading mistakes could be avoided. Specifics about the few setups George trades; scanning criteria, fundamentals, confirmation signals, management, exits, etc. And why he prefers the long side. How George got into venture capital, the types of businesses under his umbrella, the process leading up to an IPO, and the incentives to become a public company.